Because I’ve been doing this for a while, there’s really not a huge difference between the freshly washed hair and the day 6 hair. The photo collage above is 100% truthful. I washed my hair October 21st. The day after, the first photo above, was taken October 22nd. I took a picture each day, everyday, until the final picture, which was taken October 27th. The 3rd day, I happened to throw in my hair extensions. That was also the 1960s shoot. 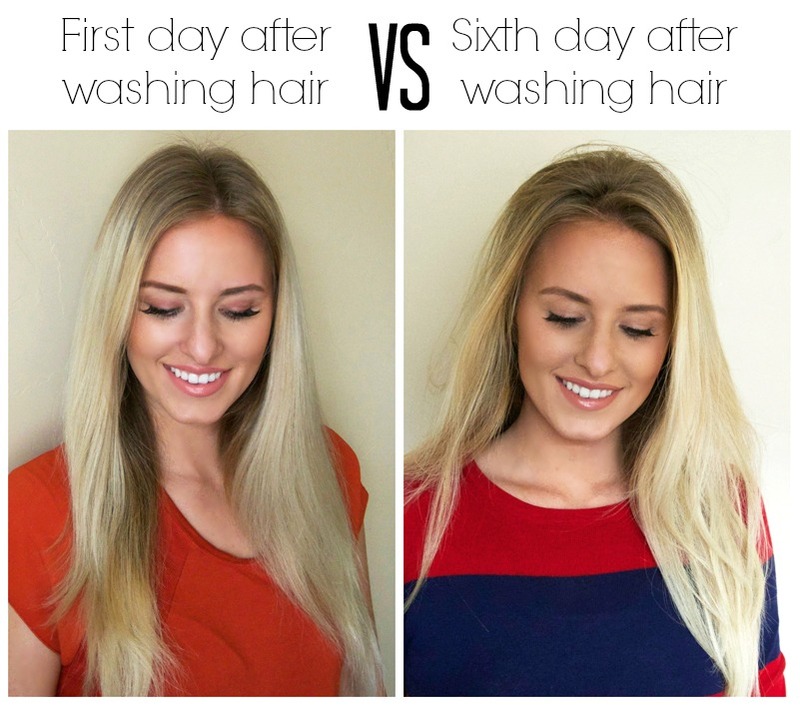 As you can see, washing your hair once a week doesn’t mean you have to deal with gross looking hair in between washes. Brush at night and in the morning to help distribute any natural oil and any extra dry shampoo. Recently, I’ve been using a new brush which makes me feel more confident wearing my hair down throughout the entire week. In the past, it was always in a ponytail or braid by the end. But since I’ve been using Goody’s Clean Radiance Brush from Walmart, I feel great just leaving my hair down. 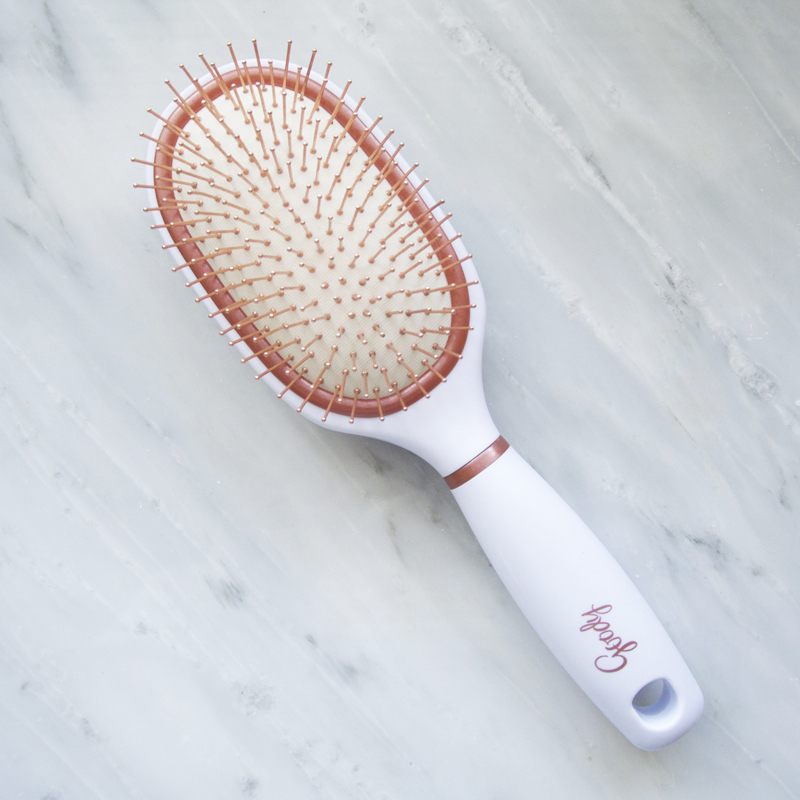 The brush is pretty cool because it has copper bristles that not only make the brush look pretty, but help to reduce build up, making hair look more radiant and shiny (disclaimer: based on consumer usage and perception study). The brush also has a cushioned pad that makes it gentle on the hair as you brush. 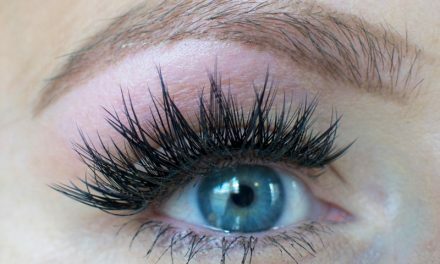 I love that the bristles are nice and stiff because I always end up using it to massage my scalp, which has been linked to help stimulate hair growth and health. It’s also affordable, so you can’t go wrong. 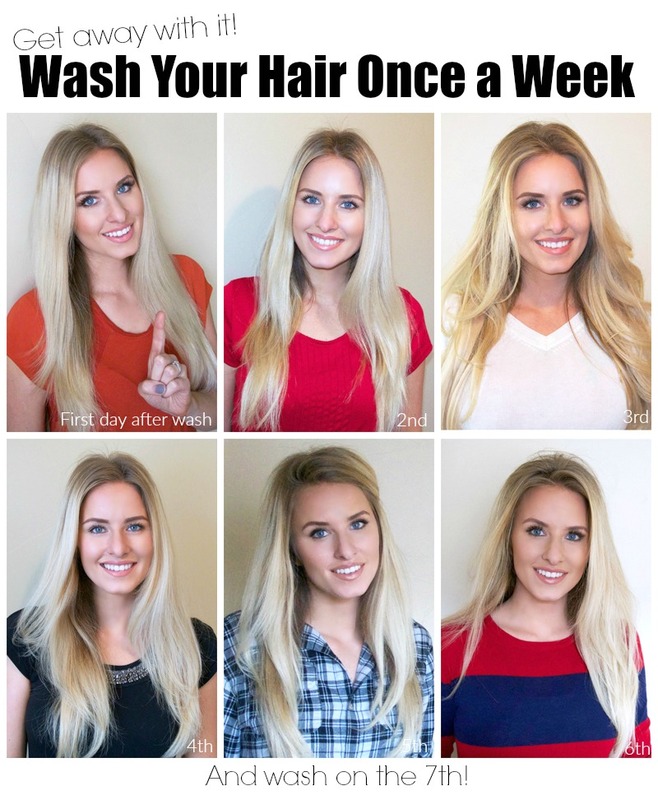 If you wash your hair everyday right now, I recommend building up to a week gradually by starting with every other day instead. I have found that the less I wash my hair on a regular basis, the less oil it produces on a daily basis. I also have two slight advantages being that I highlight my hair, which makes it a little dry, and I live in a dry desert climate. In the humidity, like when I lived in Dallas, I usually washed my hair 2 times a week instead of once. Working out can affect it too. I usually work out 2-4 times a week, so I try to schedule the hardest work out for the day I’m washing my hair. I’ve found that as it gets closer and closer to wash day, my hair gets bigger and bigger in volume from the dry shampoo. Sometimes this makes a great foundation for some fun hairstyles. You can see the volume change below with zero backcombing required (which I like to avoid because it can lead to breakage fast). All the opinions in this post are my own. I have also discovered the benefits of washing my hair less often, 5 days is my max so far though. I also love the added volume after a few days and I also use the dry shampoo when I’m starting to get paranoid that my hair must smell. 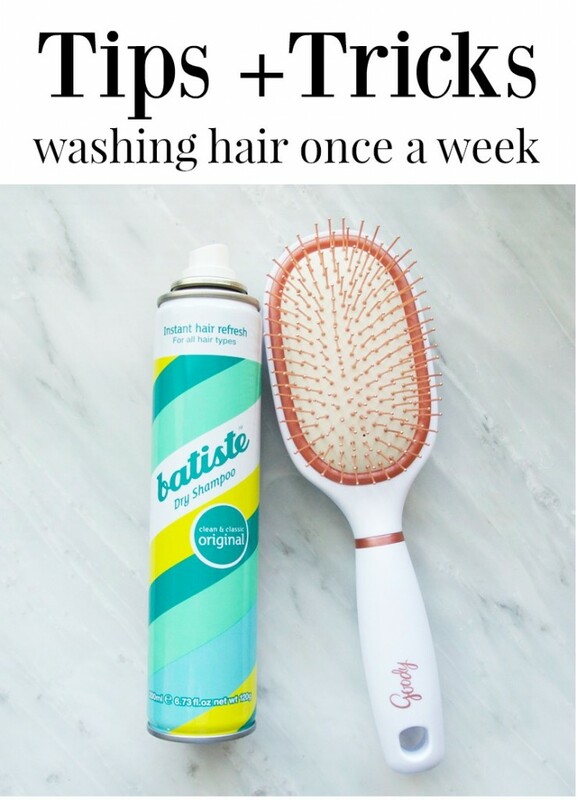 Dry shampoo really is so helpful!